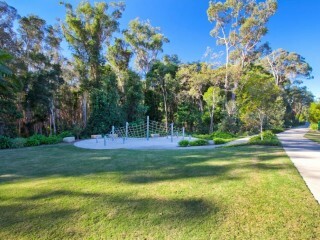 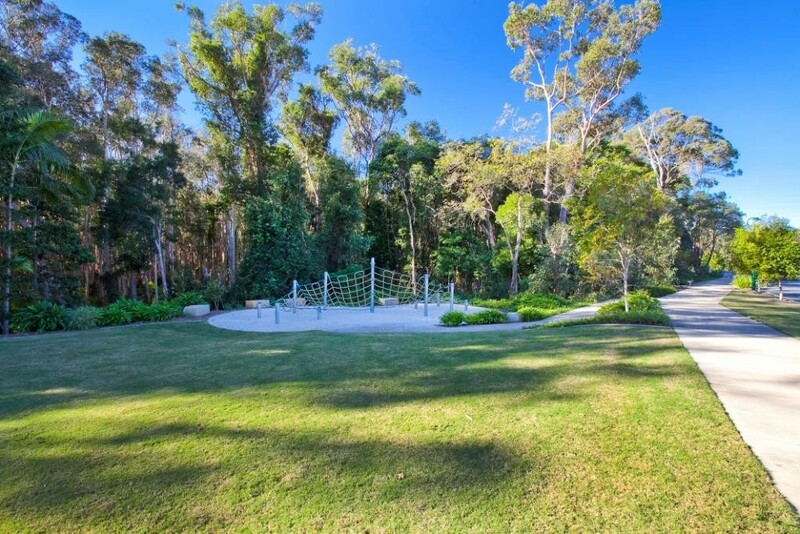 Centrally located in the heart of Noosa adjacent to Noosa Waters, Positioned at the end of a quiet court, your privacy and elevation is assured. 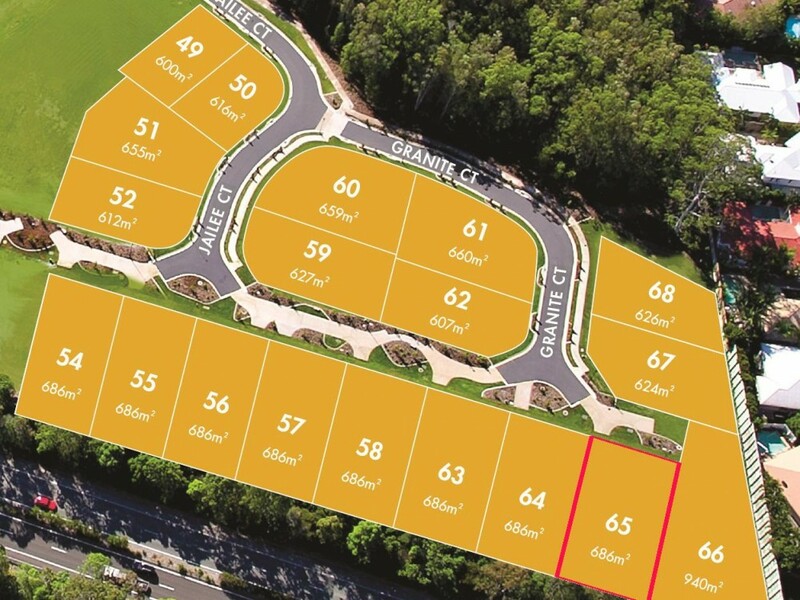 This location is perfect for those seeking to build their dream home, customize a holiday getaway or add to your investment portfolio. 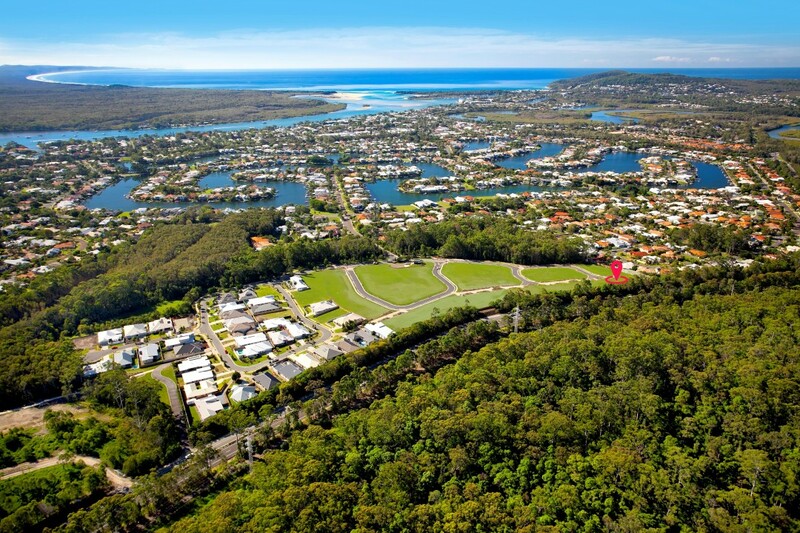 With so many brand new homes in the area and a location within the premium Noosa Waters, this precinct is sure to be a performer in the future. 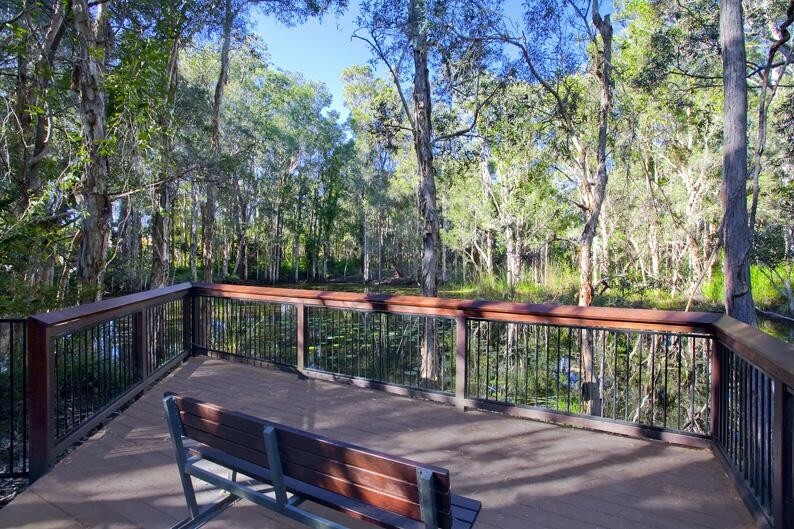 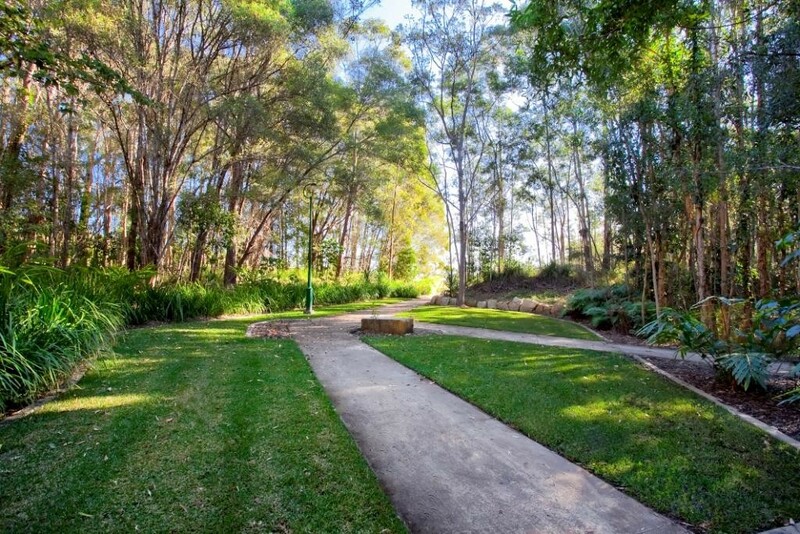 If you are a first home buyer, this may be your last chance to find land this close into Noosa while the First Home Owners Grant is still available. 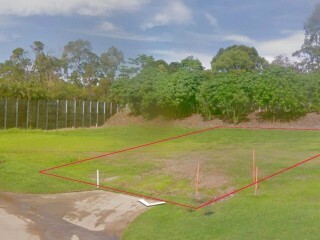 Builders Floor plan available on request. 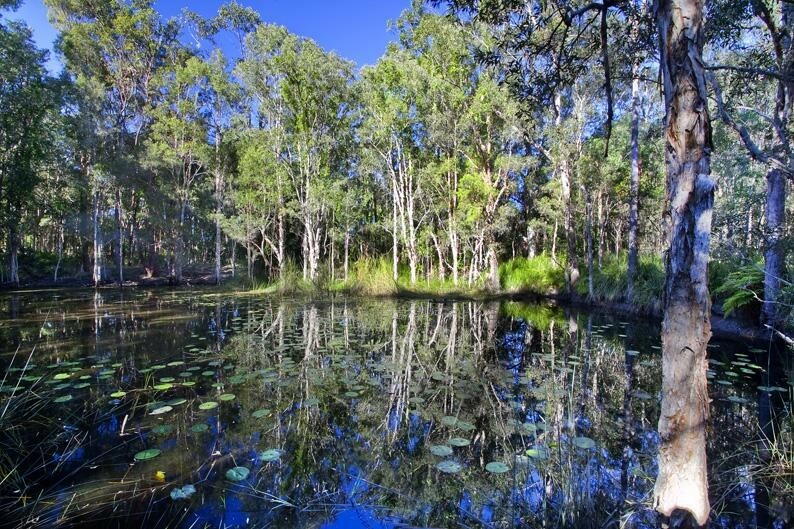 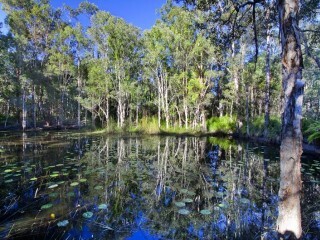 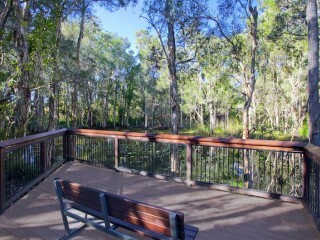 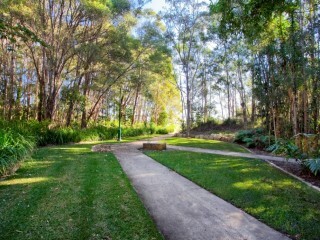 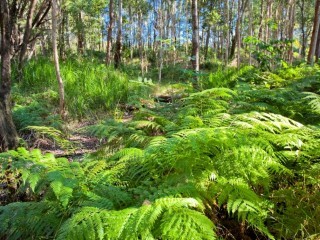 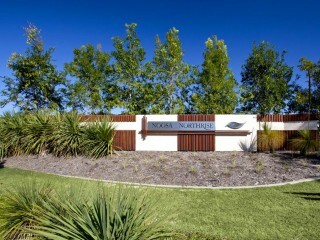 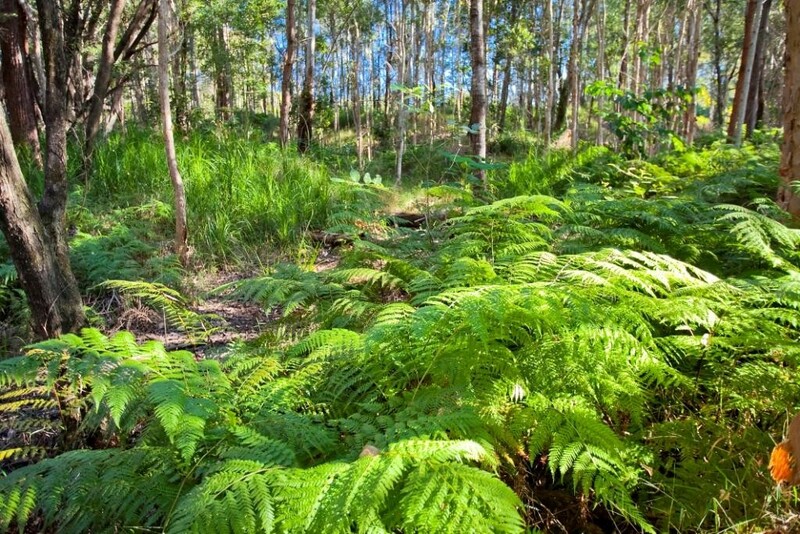 There are no large development options left in Noosa, land will only become harder to obtain in the future. 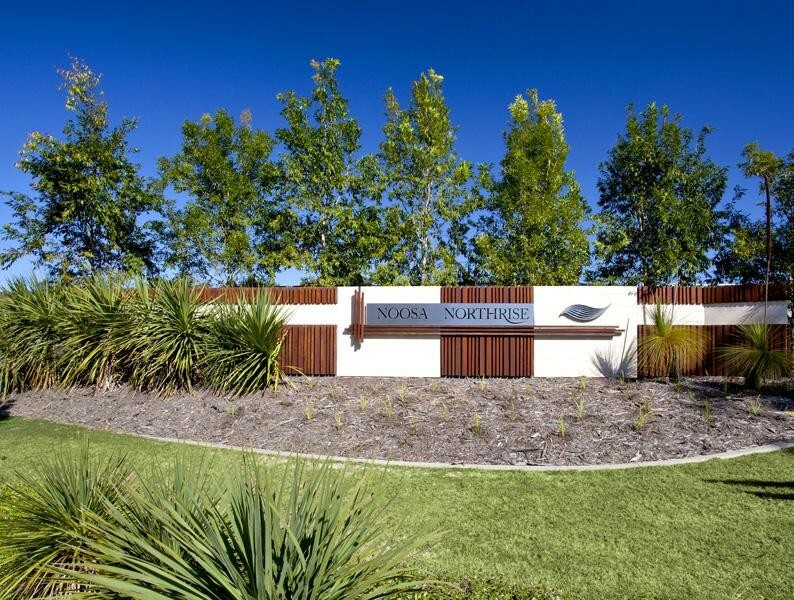 Located in the heart of Noosa so close to everything, Noosa Waters, Noosa River, the Civic and Noosaville shopping precincts and of course Noosaville/Noosa River restaurants. 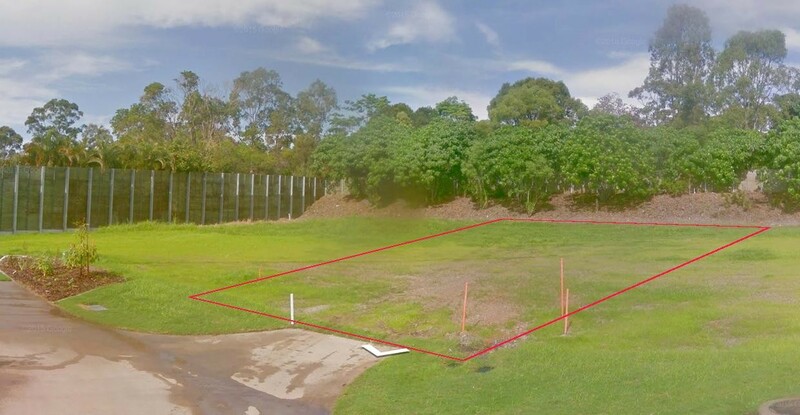 Don’t miss out on securing one of the best located allotments available in the market today!